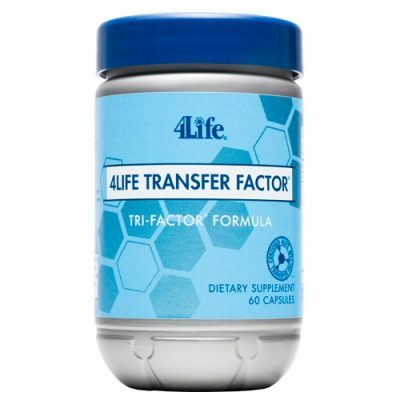 4Life Transfer Factor Tri-Factor Formula contains ingredients made by the immune system for the immune system. 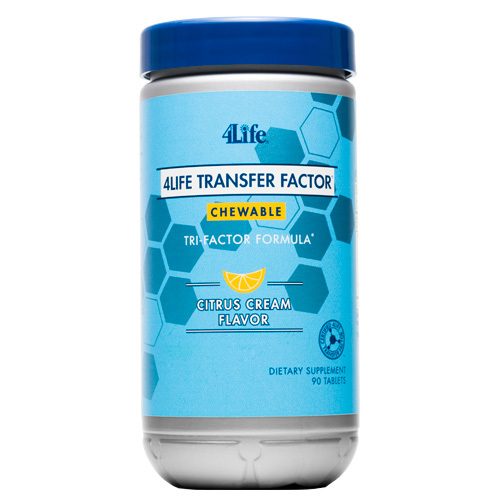 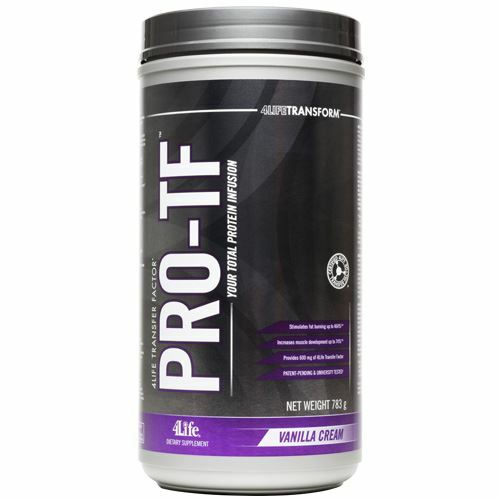 It represents a revolutionary advancement in Transferceutical® Science and raises the bar on the standard of support for immune system health with 4Life® Tri-Factor Formula—a combination of UltraFactor XF™, OvoFactor™ and NanoFactor® extract. 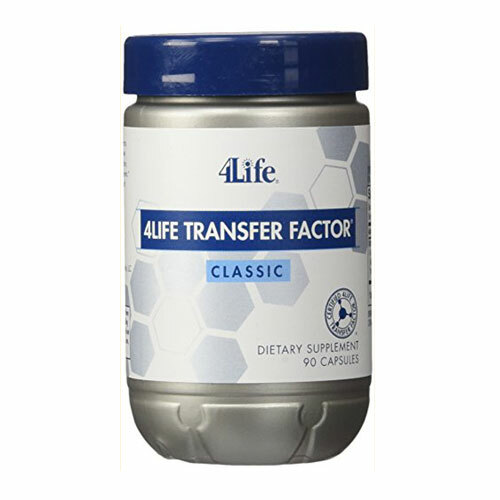 The messenger molecules found in 4Life Transfer Factor Tri-Factor Formula help educate immune cells and support the immune system. 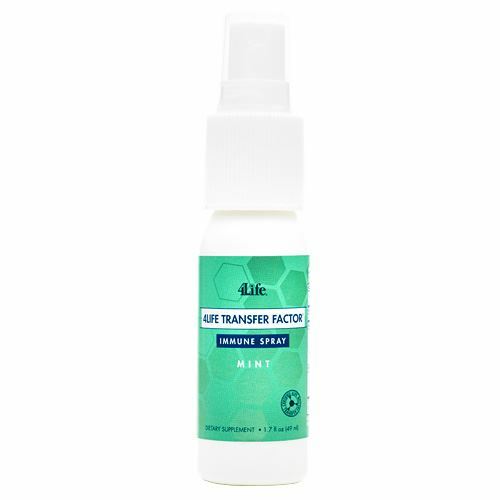 Contains transfer factors (immune messenger molecules) that help educate immune cells and promote the immune system’s ability to more effectively recognize, respond to, and react to potential health threats. 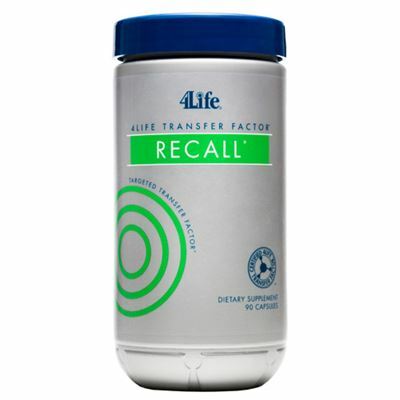 Features NanoFactor extract that supports immune system balance by promoting the ability of immune cells to know when to act, how to act, and when to rest. 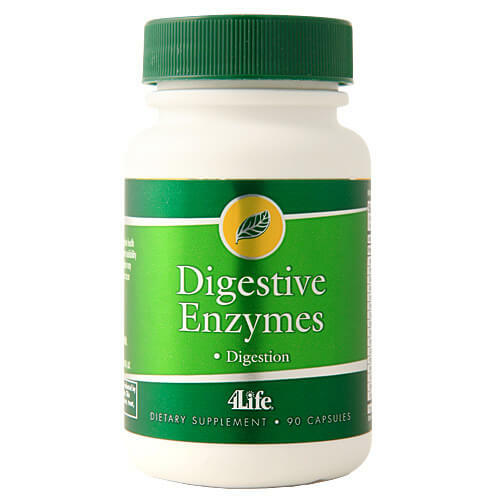 INGREDIENTS: Transfer Factors from both cow colostrum and chicken egg yolk. 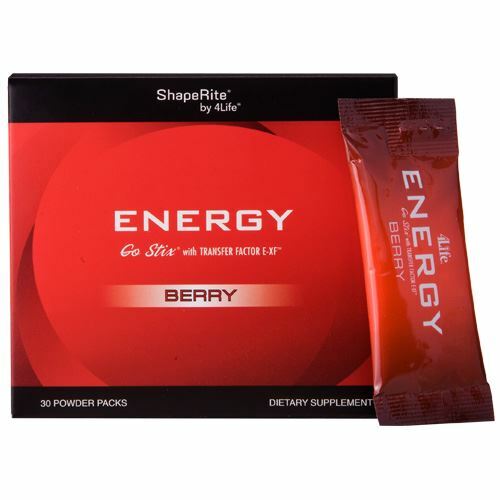 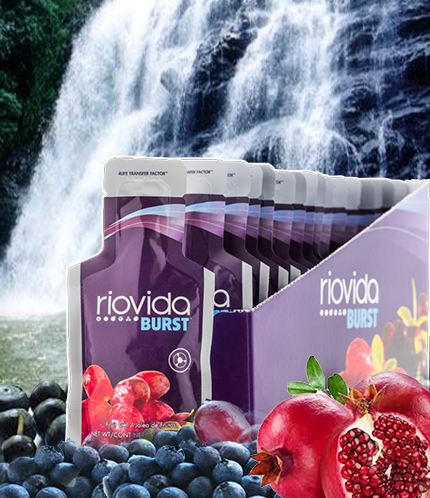 DIRECTIONS: Take two (2) capsules daily with 8 oz of fluid.